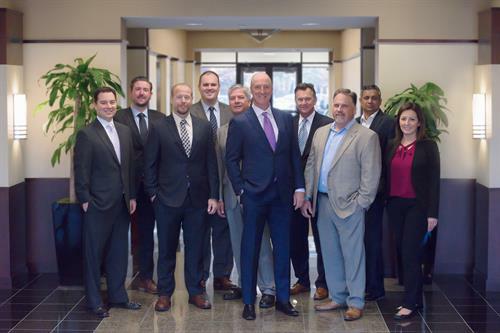 Cawley Chicago is suburban Chicago’s dominant submarket specialist in commercial real estate; specializing in leasing, sales, investment disposition/acquisition, consulting, and asset/property management. Cawley Chicago helps business and property owners understand and create value. 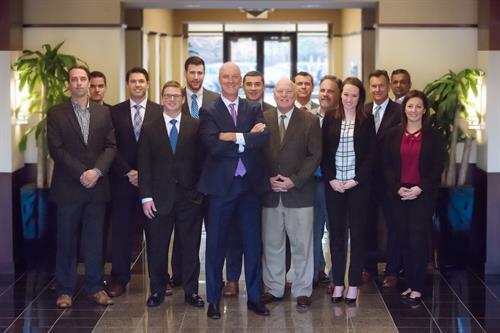 Founded in 1998, Cawley Chicago has completed transactions totaling over $1 billion.